This is the Corner tile for the EMILIO Border. This EMILIO Border is named after Emilio, our handsome driver in Cuba. This Putty and Pebble colorway matches our DANZA "Sencillo" , a pattern that we spotted in Havana. The home had once been a lovely place but has since been chopped up into tiny apartments and the DANZA tile was in a storage room, covered in dust. 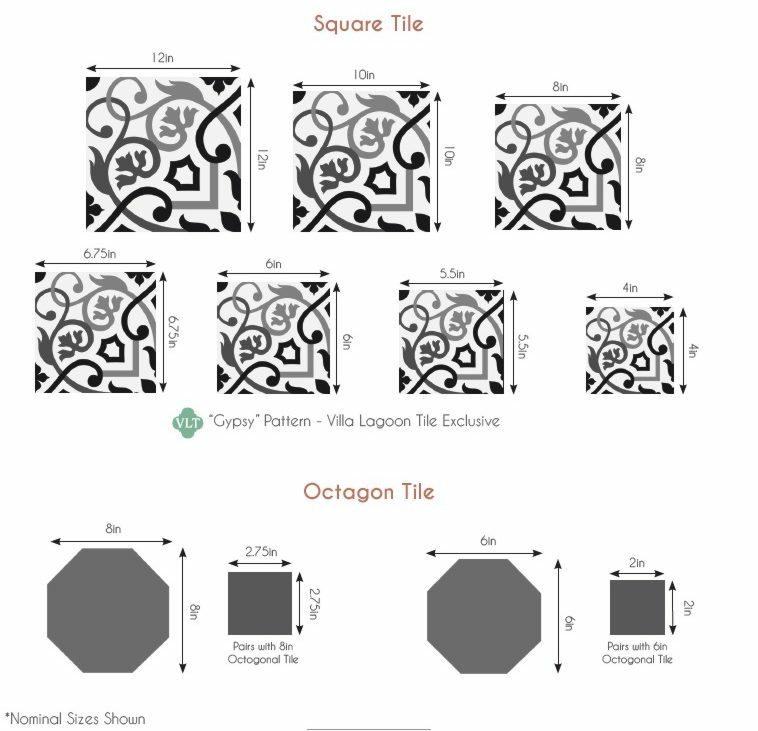 You can order the matching corner tiles, also 8" x 8" and always order extra of both corners and border tiles.